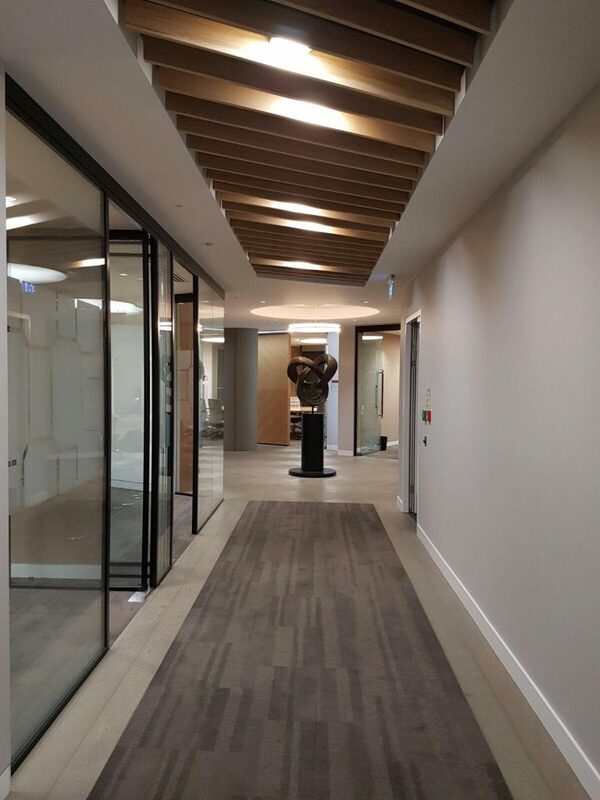 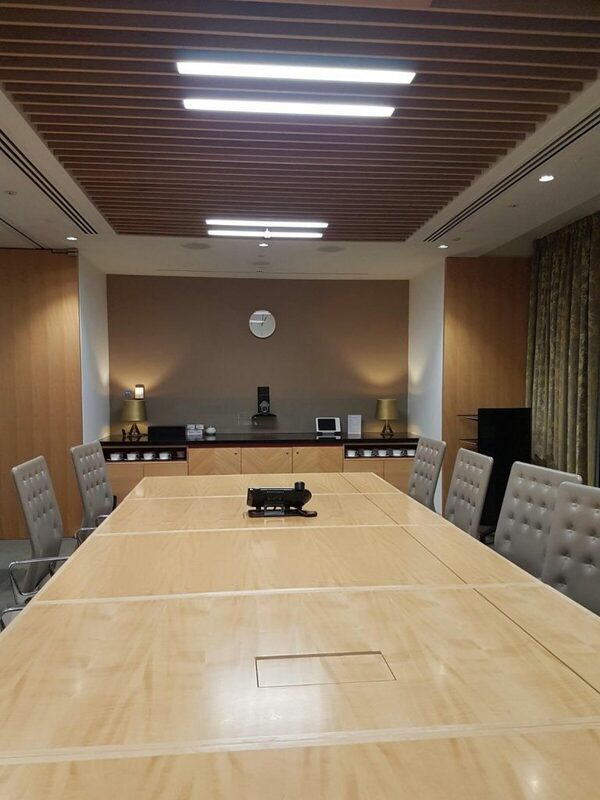 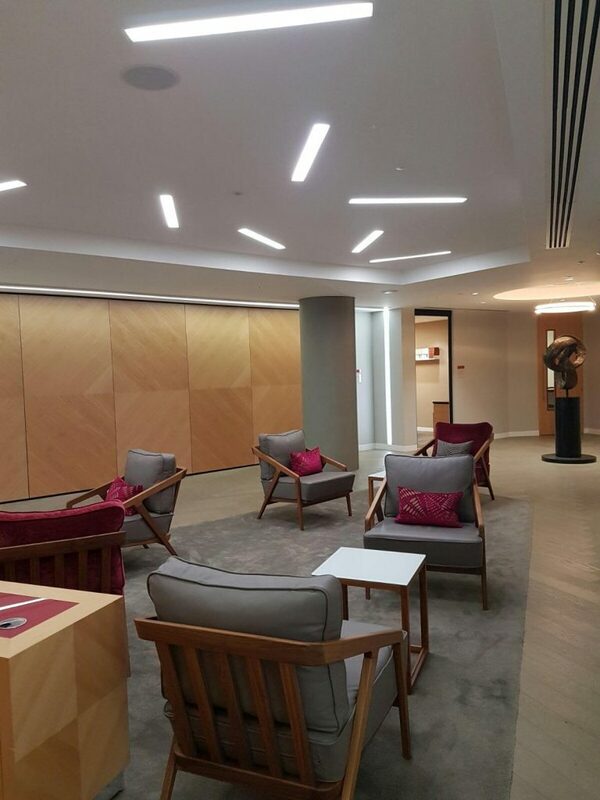 These photos were taken on our recent project for Boodle Hatfield, in Blackfriars. 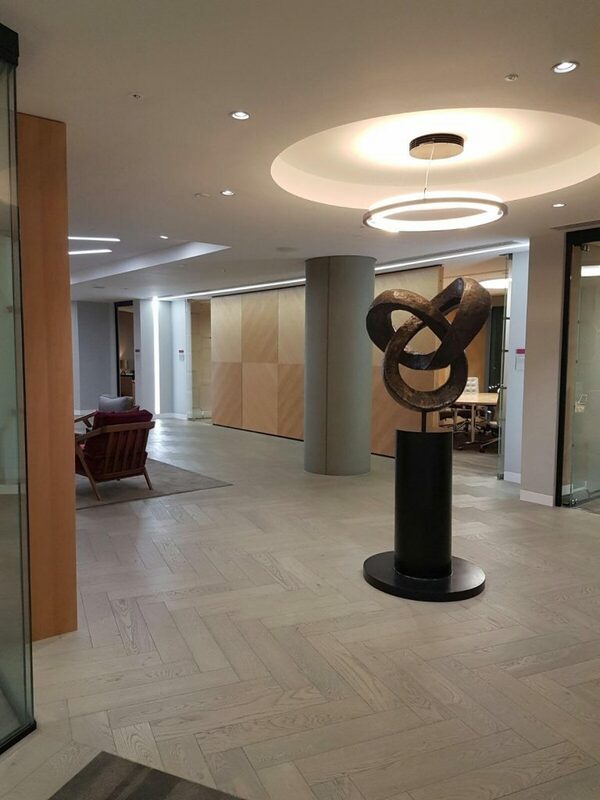 The warm tones, contrasted with off-white walls, make for an inviting space. 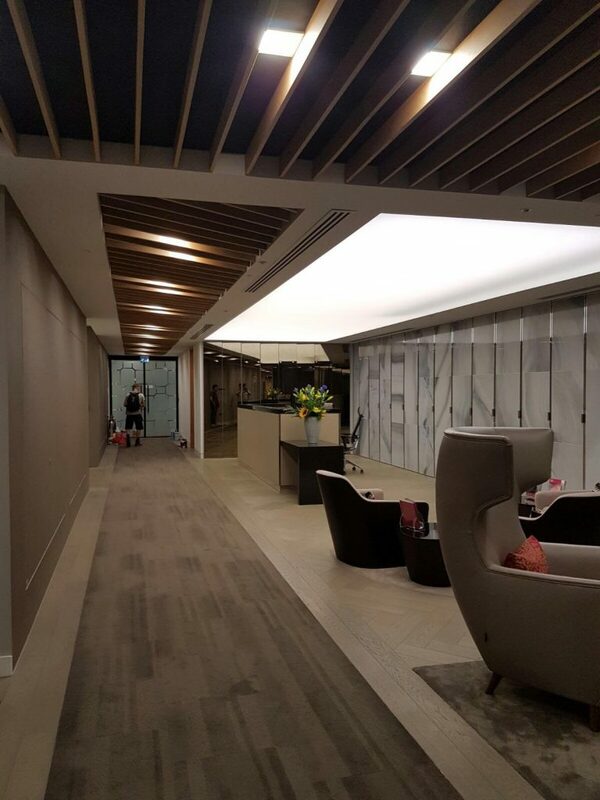 Wonderful views of London landmarks meant that the team enjoyed working on this project.